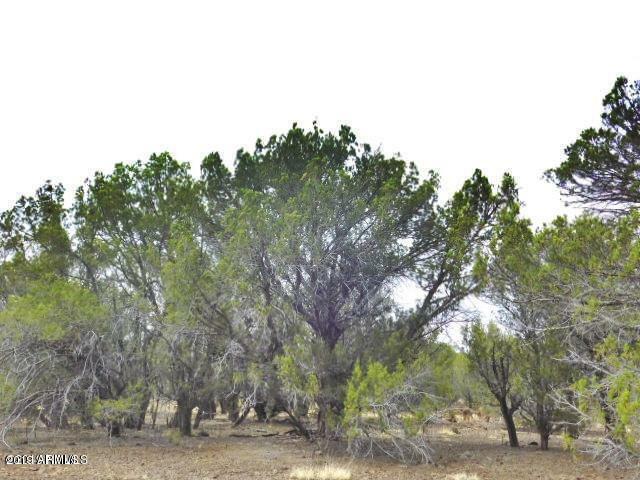 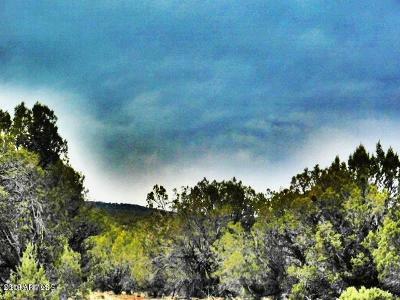 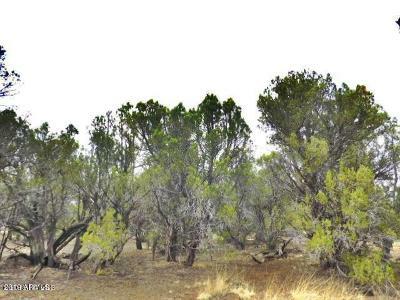 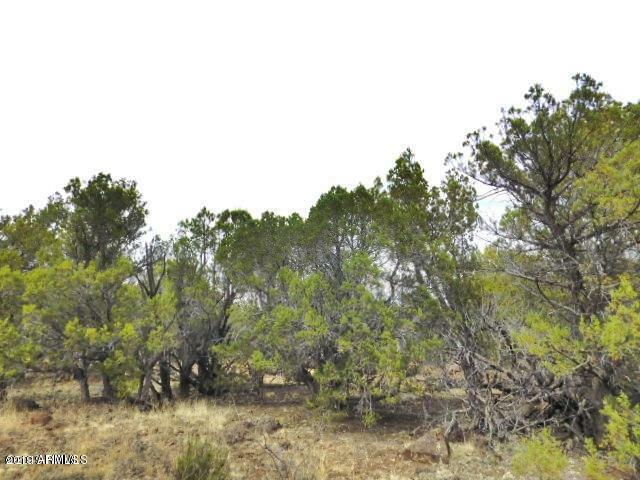 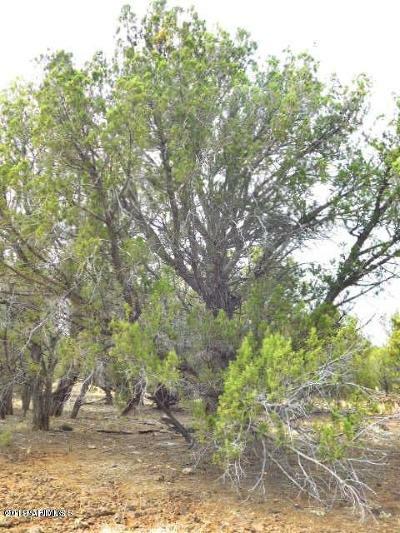 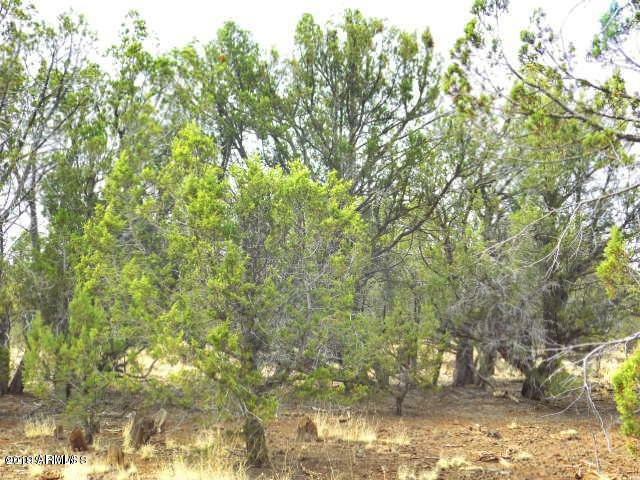 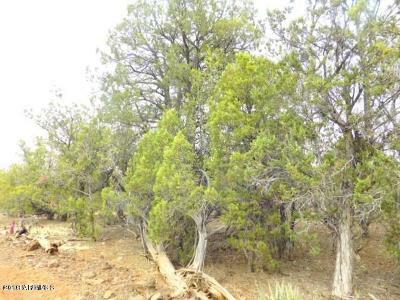 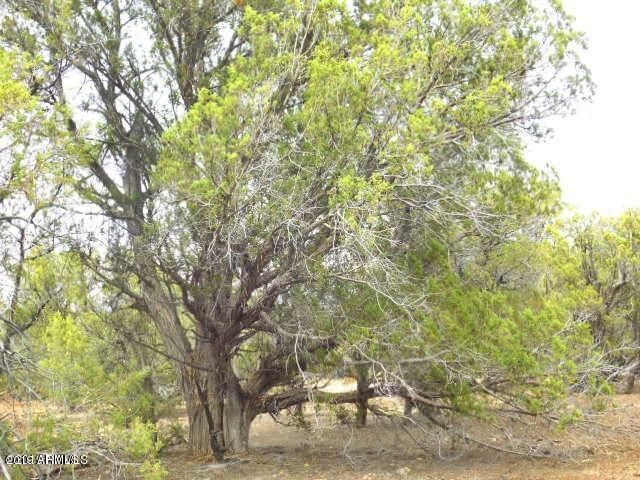 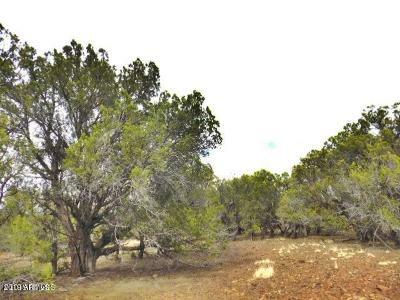 Just a hair under 42 acres you will enjoy the topography of this parcel. 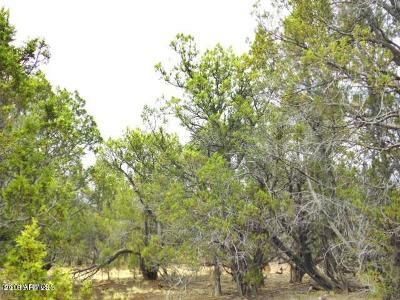 It encompasses a hill and has plenty of building spots. Easy access and is heavily treed.